Nutrition - KBC9 Womens gym classes Keighley FREE MONTH PASS! 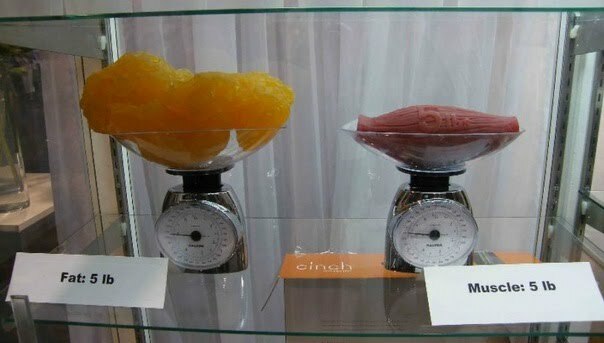 No more than a teaspoon of fat or sugar/one portion of fruit in a meal. You can have more in your training gym if working hard. If on a bikini diet move to replace all sugar with sweetener for the short term. Spot hidden results and avoid muscle atrophy. All weight loss is not necessarily good. After all I am fatlossguy not weightlossguy. Looking good but also capable of pulling your weight and for filling your potential. starting with sugar attempt the one tsp maximum - like lost love, it gets easier over time until you wonder why you ever wanted an insulin spike. Move on to excessive starch (over the handful). Set up a list of nutrition goals you would like to achieve once rehabilitated to healthy living by nature, and list specific offences as specific goals to avoid ruining an otherwise good run. There are no wonder foods, just foods that fit the criteria/ratio listed above (protein, veg, starch, fat, sugar) but here are some ideas for the ingredients to experiment with. tea / diet coke only before training if it makes the difference between me working out or not and only if I get to the gym first!